High School hockey is one option available for players who have reached the highest skill level in our inhouse recreational leagues to take their hockey game to the next level. 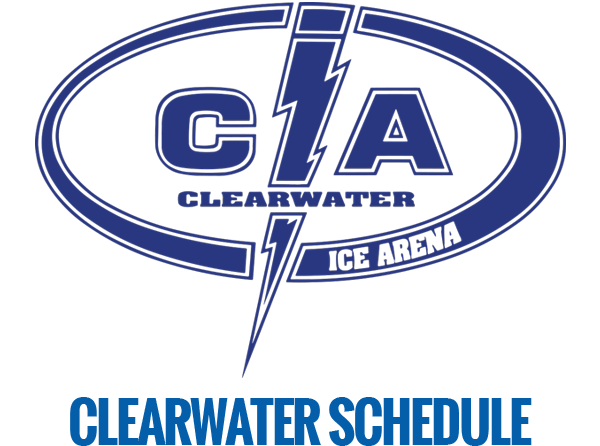 Clearwater Ice Arena & TBSA-Oldsmar are practice locations for the Florida High School Hockey Association’s Lightning Conference. 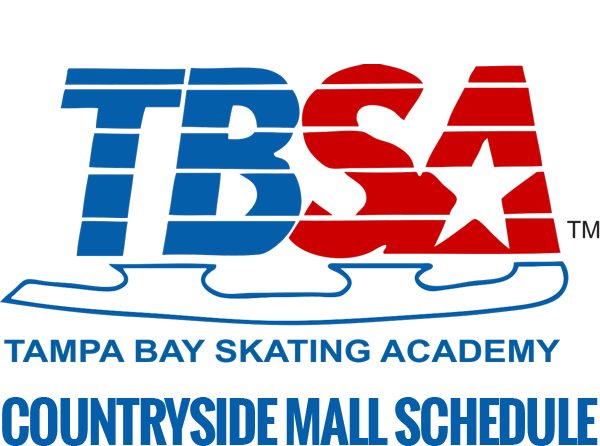 What is the Florida High School Hockey Association? 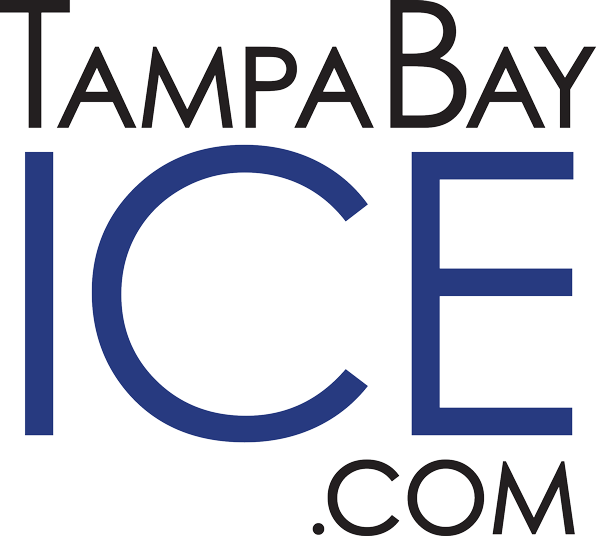 The Florida High School Hockey Association (FHSHA) is a non-profit 501(c)(3) organization dedicated to teaching and promoting ice hockey to high school aged youth. 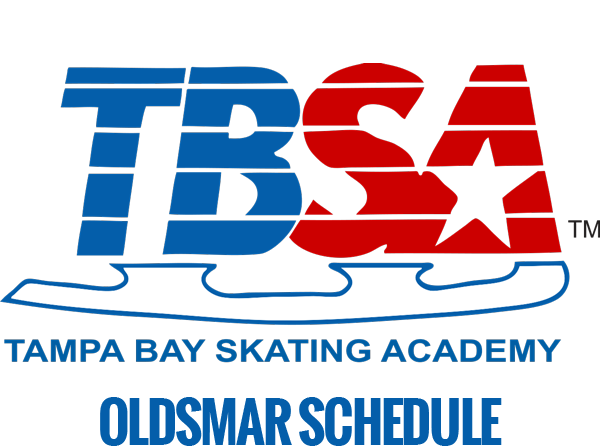 The FHSHA operates the Lightning Conference which includes teams from the greater Tampa Bay area and is one of two high school ice hockey leagues in the state of Florida affiliated with SAHOF and USA Hockey. See our in-house rec leagues - grouped by age and ability level. Home of the Tampa Bay Jr. Lightning. Learn more about our beginner and higher-level competitive leagues!